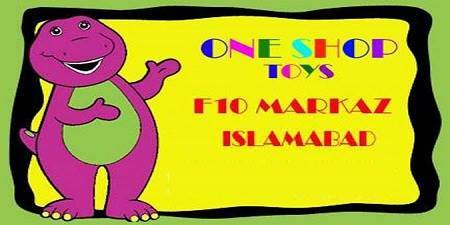 One Shop Toys is one of the leading toy retailer. We offer a large variety of brands to our customers. One Shop Toys is a favorite destination for kids and grown-ups alike. With 4 stores in Islamabad & Peshawar, One shop toys offers a broad selection of unique toys, old favorites and great values under one roof. One Shop Toys is the place to visit or contact when it comes to finding the perfect toy. Some of the favourite products we have on our shelves are Game Consoles, Toys, Dolls, Cars Toys, Helicopters R/C, Beds, Party & Birthday Items, Animals Costumes, School Bags and much more.